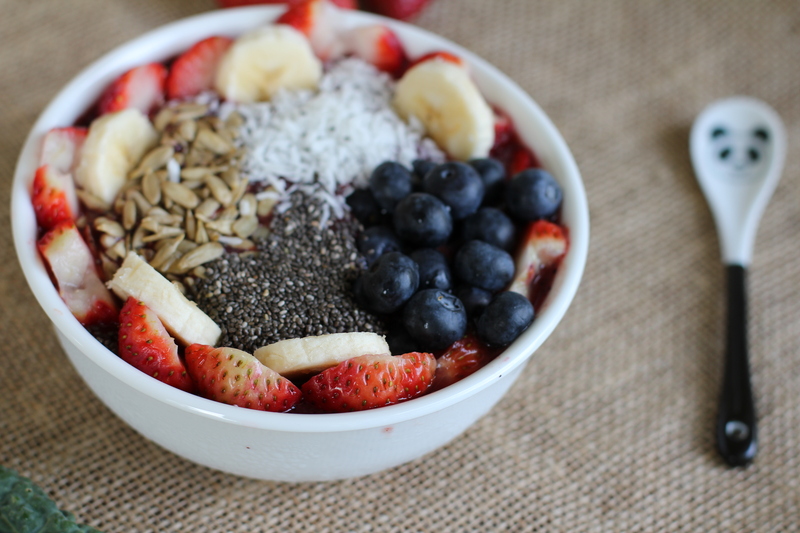 Acai bowls are all the rage these days! This superfood is supposed to help us lose weight and has many beneficial antioxidants. 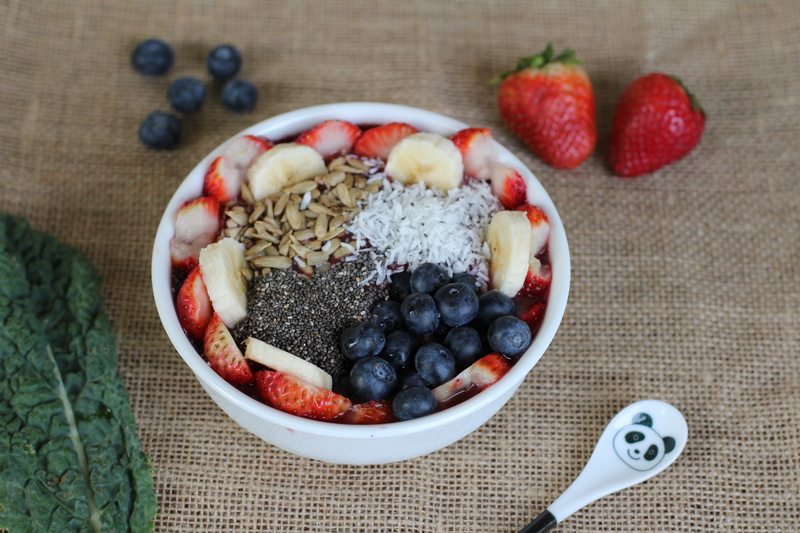 Here’s my latest acai bowl recipe. 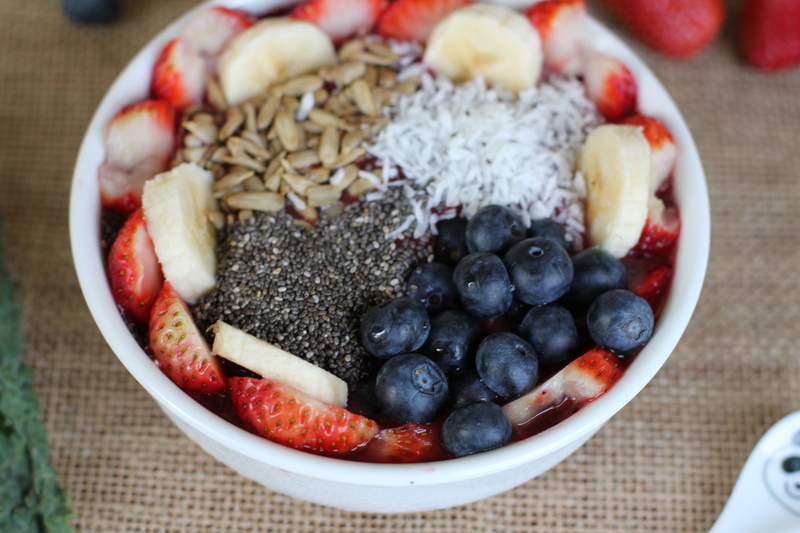 omg this looks insanely delicious!! !